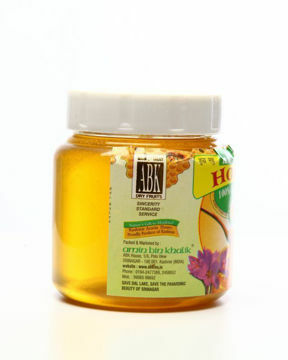 Buy Black Zeera - Kashmiri Zeera|ABK® Buy Worlds Best Saffron, Walnuts, Acacia Honey, Morels & more! Cumin seeds are used in cooking; components may have antioxidant, anti cancer, anti bacterial and lavicida effects. Black cumin also popular know as wild or shahi Zeera in the Persian and Indian sub continent, is related variety of regular cumin. Its seeds feature long, slender, curved, dark brown pods with distinctive earthy flavour.